As software eats the world, the rise in products and services we are now accustomed to consuming digitally is impossible to overstate. Businesses are in a rush to conform to this digital-first preference by reinventing themselves into “software-enabled” services. In doing so, they quickly learn that delivering high-quality software on par with the likes of Facebook and Google is non-trivial. This is in part due to a significant gap in the requisite expertise to scale and manage the underlying infrastructure that supports a web-scale application. Thankfully, the rise of cloud computing, 3rd party microservices, and open-source continues to level the playing field. Each of these trends brings us one step closer to a future that we at Kleiner Perkins are very excited about — a world in which developers no longer worry about infrastructure and lower-level primitives, and are free to focus entirely on business logic and front-end functionality that is unique to their application. Why does this excite us? First, we believe that software is an absolutely critical input into the modernization of large, global industries such as transportation, healthcare, and finance. Without it, their ability to scale with the increasing load that our population is placing on them is unsustainable. As such, democratizing modern software development is an important endeavor. Second, it presents a wealth of opportunity for startups to reimagine the infrastructure stack via new abstractions that enable this “modern” development workflow. One technology we have been tracking closely as a prime candidate to bring us steps closer to this future is Facebook’s GraphQL. The modern application experience we have grown accustomed to as users relies on data from a wide variety of back-end sources and types of databases. In this world, fetching data quickly and efficiently is extremely important, yet still quite difficult due to technical limitations of existing protocols like REST. GraphQL enables domain models to be described as typed systems, which unlocks a number of benefits. Applications can be written in any language, APIs can be updated without the pain of versioning, and clients can express all of the data they need in a single query to deliver far more responsive experiences to the end user. As a result, developer interest in GraphQL has surged over the past few years, comparable to that of microservices and AWS Lambda. This is why we are thrilled to announce that Kleiner Perkins has led a $4.5m seed financing in Prisma. Prisma is building the data layer for modern applications. Today, they are an abstraction that enables all of an application’s databases to be exposed via GraphQL. As a data access layer for both clients and back-end services, Prisma eliminates much of the ongoing complexity of data operations, enabling developers to focus on more of what is unique to their application. For back-end teams, Prisma frees them from having to manage and scale multiple REST API endpoints. 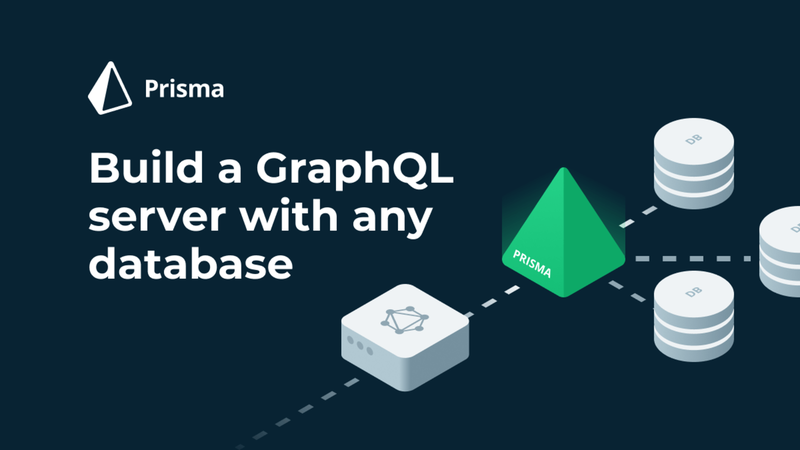 Instead, they can connect each database to Prisma, and work with a unified GraphQL API when developing applications. Prisma is just scratching the surface of its long-term ambition. We believe it is poised to become a critical piece of infrastructure for any organization building modern software applications and will fuel mainstream adoption of GraphQL. We felt immediately drawn to Johannes and Søren’s unconventional way of thinking, and the passion they exude for creating world-class developer experiences. Today, Kleiner Perkins feels fortunate to have been invited to join Prisma as a partner on its mission to become a foundational layer of the next-generation application infrastructure stack. 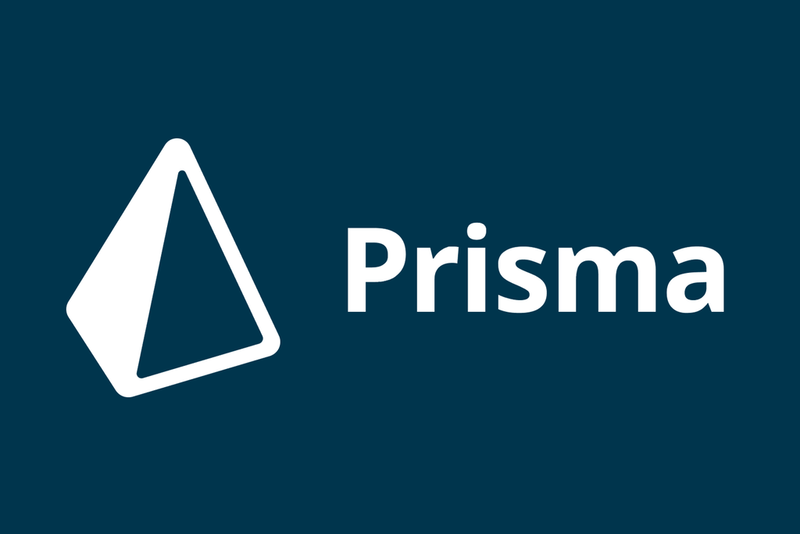 Check out Prisma on Github, and read more from the team about their launch here.